Share your experience about Aussie Bodies Lo Carb Whipd Protein Bar with other customers. Submit your tips or thought on this product, be detailed and specific. Was given a sample of this in store. 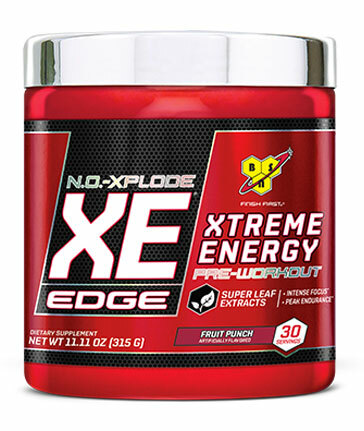 I have used many pre-workouts and was apprehensive, but can honestly say BSN have made a cracker with NO Xplode XE. 5/5 for Pump, 5/5 for Energy and no crash. Can hand on heart recommend this to people wanting a great pre-workout to get the job done.